We are delighted to share with you a magnificent video: “Seven Easy Steps for Homegrown Microgreens”. Its produced by the good people at Sow True Seed. We urge you to visit their website www.sowtrueseed.com and support their work in preserving our heritage in heirloom and historic varieties. There is no need to wait until spring. You can grow a wealth of vibrantly alive greens in your kitchen. Family farmers are disappearing so you be your own farmer – now! Remember the true super foods are those you grow yourself. Super nutritious…and delicious! Linguine al Pistachio will take your taste buds into a new dimension. Enjoy this satisfying dish with little effort. Combine with a simple salad and you have a gourmet meal that is sure to please your most finicky guest. 3 – 4 medium zucchinis/yellow squash combo, roughly peeled. Remove stems from washed greens. Peel garlic, remove core, and roughly chop. In food processor, add greens, pistachios, garlic and salt and process well. Add remaining ingredients, except for oil, and process. Stop to scrape sides of bowl and then drizzle olive oil in a slow, steady stream while processing for at least 30 seconds. 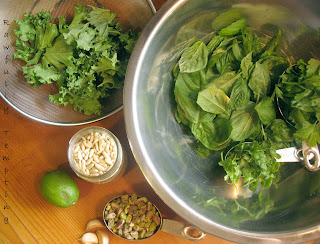 Add a small amount of Pistachio Pesto at a time, and mix well. (Leftover may be stored in refrigerator for up to 3 days). Our Vanilla Innovation is handcrafted in Berkeley, California, a wellspring of the human spirit. In Berkeley the portals of cognition reveal continents of insight each day. Twenty-five Nobel Prize winners have taught here. Perhaps Vanilla Innovation will inspire and empower you to restore and heal the nation. (Natural News) A new study shows an alarming trend in bowel cancer: millennials, or those born between 1980 and 1995, have four times the likelihood of developing rectal tumors originating in the large intestine than those born in the 1950s. Young people also have double the risk of colon tumors, and this is being blamed on poor diets and a lack of exercise. (Natural News) If you often feel lonely, you might take some comfort from the fact that you are not as alone as you might think. A new study out of England shows that one out of every eight adults do not have a close friend. This represents 13 percent of the population, which is a rise from the 10 percent who said the same in 2014 and 2015. In addition, the study of more than 5,000 people found that 45 percent of British adults said they feel lonely sometimes and nearly 18 percent feel lonely all the time or often. Adding to the misery, 17 percent of participants said they never or rarely felt loved. Those without close friends were 2.5 times more likely to report feeling depressed or hopeless “all the time” or “often” compared with those who have four or more close friends. Surprisingly, young people were the age group most likely to report feelings of loneliness, with 65 percent of those aged 16 to 24 reporting feeling lonely sometimes versus just 32 percent of those older than 65 saying the same. 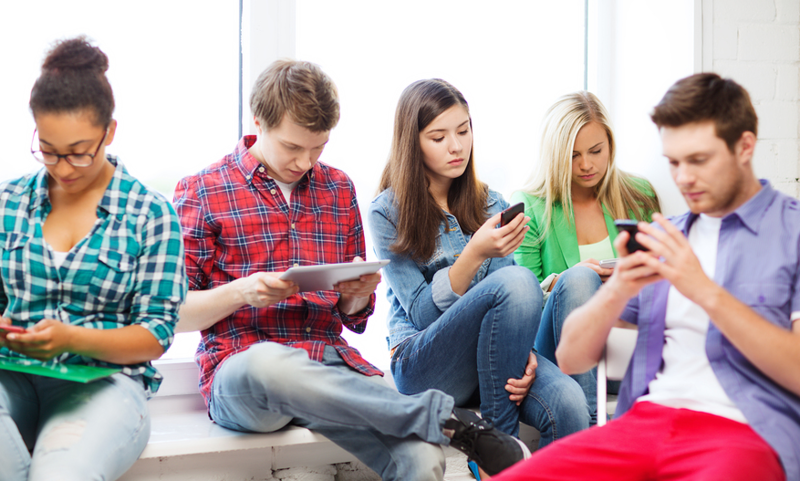 Social media could be responsible for some of this effect, with many young people spending too much time collecting casual “friends” on sites like Facebook and not enough time nurturing real-life connections.